So yesterday when I was cleaning and packing, I had the TV on with one of the Craft Channels wittering away in the background. I happened to see a bit of a show with someone named (I think) Mel and Zentangle. She was doing the doodling within a stencil, which I thought was actually a pretty cool idea. I had not seen that before, but she was right, it totally breaks down the area to doodle in into small, manageable chunks. I don’t own any of the metal stencils, and was not keen to splash the cash on them, because I am pretty sure I would use them pretty minimally and I have enough stuff in my stash that I use minimally, I don’t need more! But I did like the idea, and have not Zentangled since I did DH his iPad cover….or maybe it was one of the BIG CARDS, can’t remember. A couple of issues. I laid the shape on the paper and taped it down with a smidge of tape. When tracing inside the Nestie, you may find, as I did, that the dies has some little burrs on the edges. You either need to skip them and fill in, skip them and connect the lines, or skip them and rotate the die to a no-burr area to complete the line. I simply used the bumps to divide up the shape and did a different doodle in each area. Then I cut out the shape with the die – I like that tracing the shape inside the die means that you get a thin white border when you cut it. Of course putting that cut shapes on white card probably doesn’t help you see that. I did another one, again using the bumps in the die but doodled the entire area with a single pattern. I was also experimenting with the pencil shading, but no idea where I’ve stashed my blending stump – I may have a better chance of locating my blending pencil. 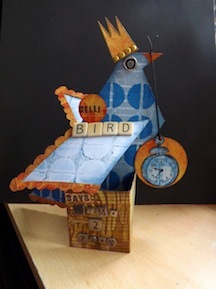 I did that one on very thin card, and am not mad-keen on it, but I’ll share it so you get the idea. Either way, small areas of an overall pattern, it works. Like quilting, after a long time away you kinds need to “warm up” with some throw-away samples to regain your flow. 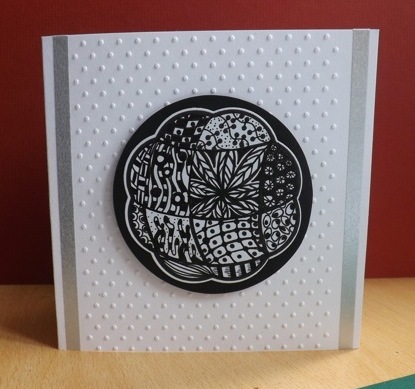 Cut a black circle, then pop-dotted it on a dotty embossed card blank. I added a couple of thin strips of silver Washi tape along the edges, since the folder isn’t wide enough to cover the whole front. It’s not the most stunning card ever, and by no means the best doodling either, but I liked it well enough to complete something and tuck it into my emergency card stash. And more to the point, I think it gives you an idea for something fun you can do with stuff you may already have. 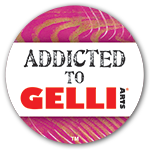 I think I may have to have a bash with my plastic stencils too, and see how they work, although there would be no way to cut it out without the dies. 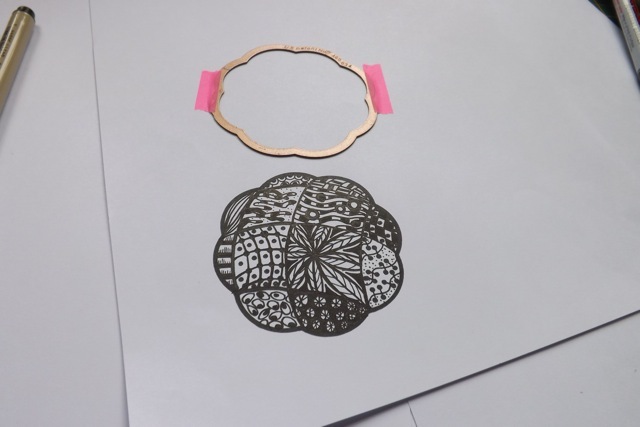 It might work to trace the die, then overlay a stencil and trace that within the shape, then doodle and cut, but will it be worth it in the end? Not sure. I do know I have a lot of simple shape Nesties and there is plenty of room for experimentation here. So I guess that’s what I’ll be doing….. 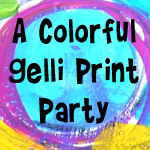 Categories: cards, doodling, Spellbinders | Tags: cards, Doodle, how-to, Spellbinders, Zentangle | Permalink. It’s pretty ace, in my view! Using them with the nesties is a great idea. Oh they are fabulous! 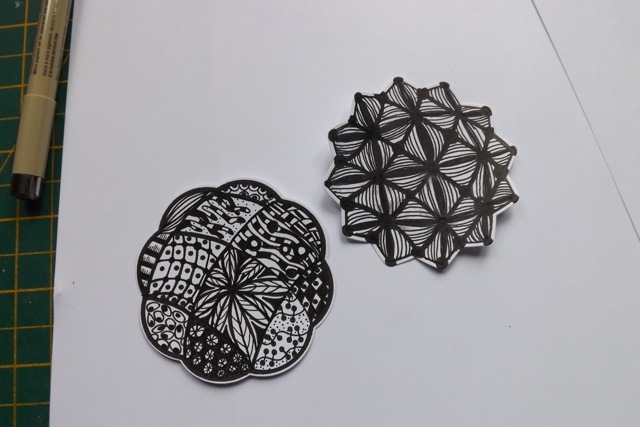 I was only talking to my niece about zentangles recently – this will certainly help her! Looks really cool maryAnne. Thanks for sharing! Oops sorry about the typos. I have just got into Zentaqngles & saw one of the first programmes with Mel when she used a stencil. Thought it was a good idea but didn;t have any suitable stencils. Now this is different – I have dies. Your samples are great, as are the step by step instructions & the card is one I would llove to receive. I am just mmoving house but when my craftroom is sorted – well almost – I am going to try this. Thank you very nuch for the idea. This is fantastic. I’ve not done zentangles, just bought a ‘basic’ book, but not tried it yet. What number pencil do you use? Will a #2 be hard enough (it’s the common one you buy everywhere). Didn’t know if it would smear. Maybe you used a small marker? Your idea was superb, to adapt something you already had, and it turned out so pretty. Your card made with it was so stunning & dramatic. TFS & the good tutorial. Read the book 🙂 I think the pens they recommend are the Pigma Micron pens – I used some of them, some Sharpies, some ZIG markers. etc. Pencil is only used if you want to do shading and then you have to blend it in with a paper stump or blender pencil. Glad you liked it and I would say give it a go – you may surprise yourself. Thanks for yoor kind words. Fantastic idea! This would be a great warm-up to get the creative juices going too. What a great idea!! 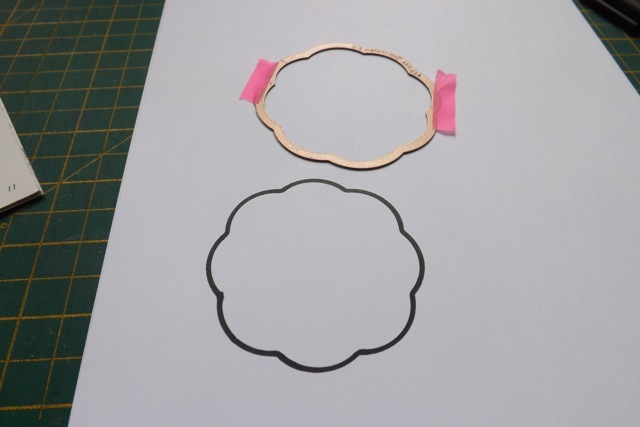 I don’t have any fancy cutting machines, but I sure do have stencils….looks like rain today and a great day to try this out. Thanks for sharing. Both cards are very well done. My eye wants to spend time on the card front and check out all the doodles. I would love to receive this type of a card. Yes, What a great idea and the card is beautiful. Thank you for sharing.